Leading suppliers of Bluetooth speakers in Mumbai Giftt Hub has very creative and innovative Bluetooth speakers. Portable Bluetooth speakers are great corporate gifting product as it is used by everyone and can be easily carried around. Giftt hub provided pocket friendly Bluetooth speakers with great sound quality. This mini X6 portable Bluetooth speakers has many features like FM radio, slot for TF card and USB port. It is a palm size small speaker. Giftt Hub personalised this rugby shape speaker for it’s esteemed client Solvay. So what are you waiting for ? Order bulk quantities and get great discounts !! Best Bluetooth Speaker Supplier In Andheri East, Mumbai Are you ready for the New Year Party? 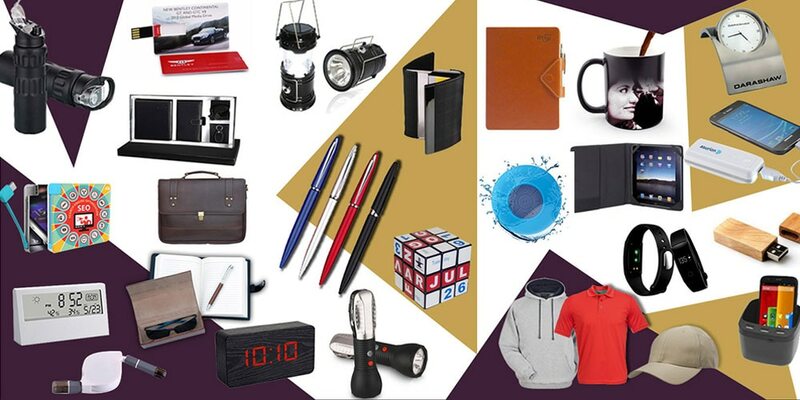 We at Giftt Hub Introduces the perfect new year gift. This LED Touch Lamp Bluetooth Speaker is one of the best Corporate Gifts this Season. So set your mood with this Bluetooth Speaker as it not only changes colour but also plays the music as per your mood. This Portable Bluetooth Speaker has many functions like FM Radio, Call Anser function, Micro SD Card Slot, Built in battery with lasts for 3-4 hours and can easily be charges with the micro USB Cable. Hurry to place your order ! !